"The quality of teaching and learning is good; pupils make good progress and achieve well." "Pupil behaviour is good; positive attitudes to learning contribute to their good progress." "Mutual respect abounds. This is particularly evident in the way pupils interact with one another and with adults." "The early years area is vibrant and well planned, with lots of opportunities for children to develop across all learning areas." "Opportunities to learn about music, art and sport from around the world are skilfully woven through the curriculum." "Pupils understand diversity and value difference.They demonstrate compassion and understanding for people in difficulty." King’s Oak Primary is a friendly, thriving, inclusive school at the heart of its local community that provides a wide range of learning settings and experiences for all children who attend it. At King’s Oak, all children are valued as individuals and supported to develop a positive mind-set so they become resilient, pro-active, independent learners who are well-prepared for the next part of their educational career. 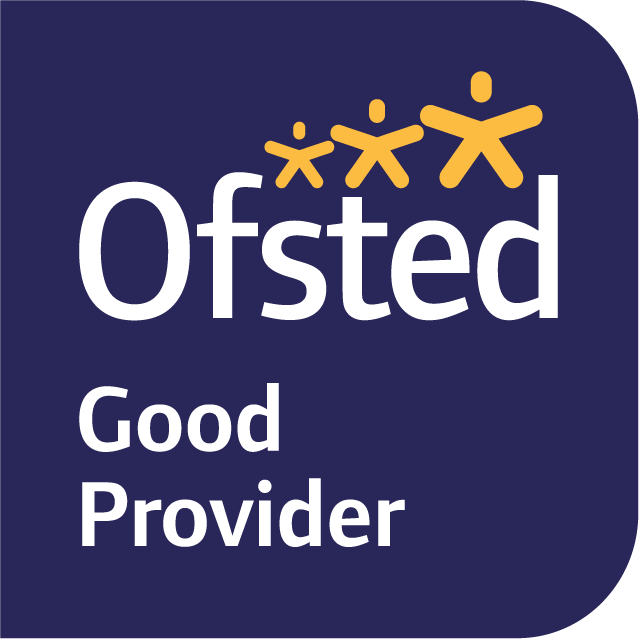 The staff, governors, parents and pupils work together to create an exciting, supportive learning environment in which staff provide learning opportunities that capture children’s interests, increase their knowledge, raise their aspirations and prepare them for the challenges of life in the 21st Century. King’s Oak currently has three forms of entry, from Reception to Year 5, and two forms of entry in Year 6. Our highly recommended specialist resourced provision for children with Autism is at the heart of our school and we also benefit from close links with Norbiton Children’s Centre which is situated in our grounds. As a result of recent expansion, we have twelve modern, bright classrooms, a new performance hall and specialist sports pitches set in well maintained, expansive grounds. 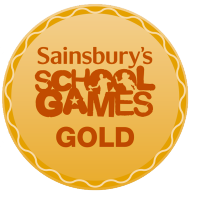 We are so very delighted with this amazing school. Can’t thank and praise you enough. My son really enjoys school. He loves his teachers and has made great friends. Thank you!